"I know of very few nearby worlds we can all go to, so it might be wise to take care of the one we have. Fossil fuels have no place in our future," states Jon Hartmann. LOS ANGELES, CA --- When you think of Los Angelenos, environmental consciousness is not what comes to mind. But for one pro-active Los Angeles resident, environmental activist and jazz musician, Jon Hartmann - his message is in his music as his third self-produced album, Pacific Electric pays tribute to Los Angeles’ long-lost Pacific Electric Railway. all-original composition Pacific Electric CD is described as ‘modern jazz, with strong roots in old school funk, a deep admiration of Aaron Copeland and Afro-Cuban grooves.’ But the instrumental vibe reflects passion and emotes the feelings of its’ writer/producer/musician, Hartmann. “ My interest in the Pacific Electric Railway began in 1967, when I was given a tour of the remains of the Subway Terminal Building under downtown Los Angeles. I am concerned about the environment, and part of the solution to healthy air is to expand rail service between and inside cities. I was recently elected Chair of the Transportation Committee of the Hollywood Hills West Neighborhood Council. be sitting down attempting to mix something, and thoughts of energy policy, or streetcars and ad campaigns would creep into the room. One must stay focused,” explains Hartmann. 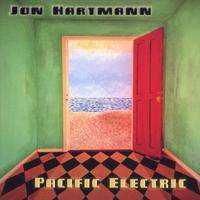 Pacific Electric features Hartmann’s multi-hyphenate title of Writer, Producer, Record label executive as well as keyboards and percussion. 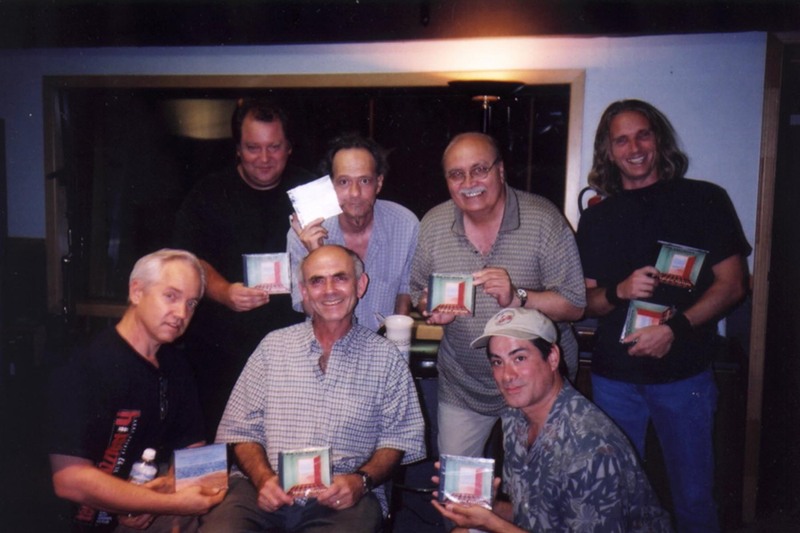 The album also features Sid Jacobs on guitar (first North American jazz guitarist invited to perform in Argentina's "Guitars of the World" festival), Dave Price on saxophone, Larry Williams on trumpet, Lynn Woolever on bass, Jack Lees on drums and percussion and other guitar contributions from Tony Pretzello and Ron Hershewe. Each of the individual songs on the album reflect Hartmann’s impressions of the rhythm of the rails, solid grooves of each track take you on a funk/be-bop sound voyage. continue to burn them at the current rate, two things will happen as sure as night follows day.....our economy will be disrupted beyond repair, and our planet, likewise, may be damaged sufficiently to induce global catastrophe,” states Hartmann. Knows." He’s currently producing his own works and others elaborating on his environmental beliefs as an activist and musical artist on his own independent label, Jon Hartmann Records.